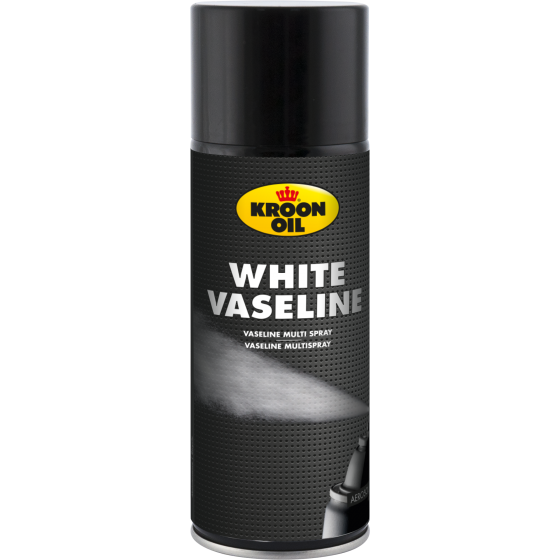 White Vaseline is highly refined and is therefore extremely suitable for use in the automotive and technical industries. As a product, it has a wide range of applications – as a lubricant for items such as machinery, the poles of batteries, bicycle components and for the treatment of leather. Protects metals and chromed parts from corrosion. It is also suitable for use as an insulator.